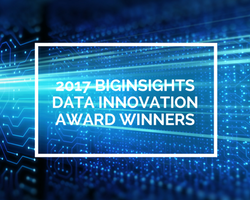 One of the supporters of the inaugural BigData and BI Excellence Awards instituted by BigInsights is DataCon, an exhibition and event for all data and analytics professionals that is now a part of the CeBIT global conferences. 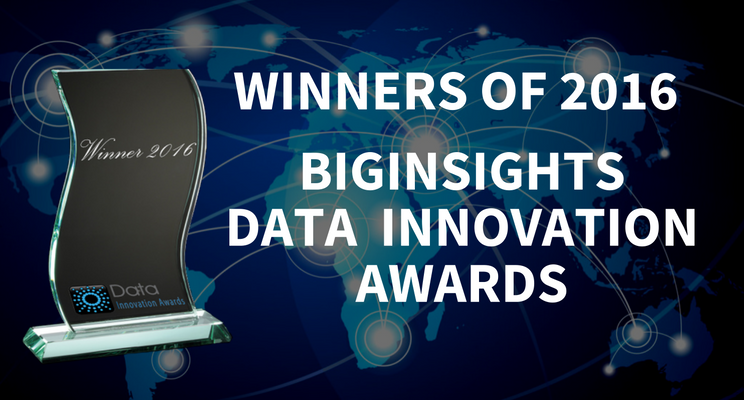 In fact, BigInsights has also been appointed as the official Research Partner for DataCon 2013 to be held in Sydney, Australia between October 9-10. DataCon 2013 is the latest evolution of the Big Data event series by CeBIT Australia. Elaborating on the impetus behind the Awards, the BigInsights CEO said there was a realisation that the next wave of competition was the battle for the customers’ hearts and minds. Organisations needed to provide a hyper personalised experience using all possible data available. 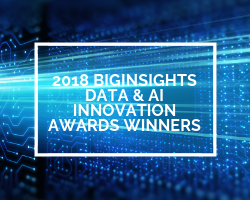 These Awards, hence, will recognise the innovators and early adopters using Big Data and Business Intelligence analytics solutions to make a business impact.